Normally a web page consists of text and images with some files containing information in it known as content. The appearance of the web page is called design. Now in order to make such page accessible to online users, one needs to store all these files on a web server. Thus in simple terms web servers as computers storing the files of tens or hundreds of web sites and these computers are all connected to the Internet through high-speed connection. Now when one access a web page, his/her browser connects to the web server where the page is stored and from there downloads it to one’s computer. Thus when one plans to share his/her web site contents with online users via Internet, web server is a must. In web hosting world there are abundant of web servers and the companies that own them. Such companies are known as web-hosting provider. A web-hosting provider can have dozens of web servers hosting thousands of web sites. Usually the web server computers are found in large numbers and are all housed in special buildings or sections of buildings known as data center. Along with high-speed Internet connection, these locations are set up to ensure the optimum operational conditions and security for the web servers. For security reasons they are equipped with all the necessary equipments like HVAC (Heating, Ventilation, & Air Conditioning) control, fire protection, virus protection, data backup facility, power backup, even autonomy in case of disaster. Another term used for web servers in the data center is web farm. In order to run a site properly there is requirement of a space on the web server to store data as well as an Internet connection to it. The amount of data available on a web server is also known as space and is usually quantified in MB. In order to make a site accessible online one needs bandwidth and Internet connection and this bandwidth can be measured in MB or even GB. Now there are several web-hosting providers offering different space and bandwidth and these space and bandwidth are usually the main characteristics of a web-hosting plan. The terms associated with web hosting are quite amazing like virtual web hosting, dedicated hosting; co-locating hosting, shared hosting reseller hosting. 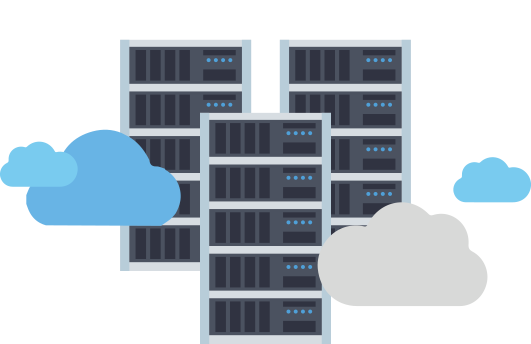 Shared web hosting also known as virtual web hosting means that on one web server there can host several web sites all having e a defined quota of HDD space and bandwidth. These all web sites run simultaneously and there number can be enormous ranging from hundreds to even thousands of web sites on the same web server. However the problem that is faced in case of shared web hosting is the high number of web sites affects the performance of the web server and server response (server response means the time till visitors have to wait for a web pages to load). This problem can be avoided by selecting serious web hosting providers as the operational parameters of the web servers are monitored and appropriate actions are taken in order to maintain the level of service contracted. With the large number of web sites sharing the resources of a web server (HDD space, bandwidth, memory, CPU time), the web hosting provider can charge less for its services but the biggest drawback is even with high level of service, one will have to accept a slower server response time while selecting a shared web hosting. 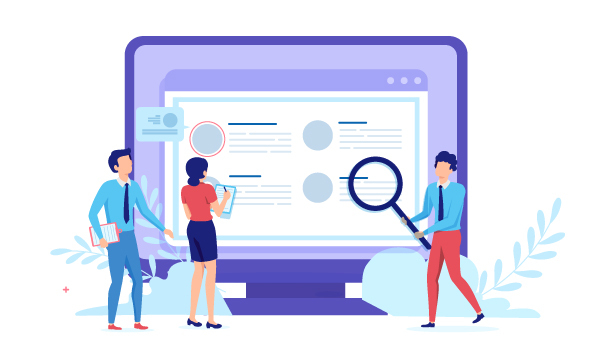 Reseller web hosting means when a web-hosting providers offer their services with a discount to a third-party and thereafter when the third party subsequently offers web-hosting services under his branding to another. When speaking technically the reseller web hosting is similar to shared web hosting, as many web sites end up sharing space and bandwidth on the same web server. Usually the resellers are web designers or web developers offering web-hosting services as part of their incorporated services. The web-hosting providers offers attractive discounts to resellers, thus the price they can offer is among the smallest in the industry. In comparison to the shared web hosting, reseller hosting has problem of technical support. Also it is quite time consuming and communication problem can occur as the problem is conveyed to original provider via reseller and returns with a solution through same chain. Thus this system is not at all useful in case of commercial site. Now the question emerges how to distinguish between a reseller from a real web-hosting provider? Its very difficult to distinguish between the two as its neither the professional design of the web site, nor even the support contact facilities offered as many resellers might have contracts with the provider on the technical support and the person taking one’s calls might be working for the provider and identify himself to user as an employee of the reseller. The only way to check is the solid company information which is made available usually only by the serious providers. Another hint is the low price which is as low as under 5$/month. Thus one should consider carefully with prices dropping through the industry. Dedicated web hosting is a hosting where one single web server is rented to a single customer only. However, web-hosting providers usually divide a single web server computer between up to three customers. On the other hand there are some web-hosting providers that actually give an entire web server to a customer. The dedicated web hosting providers offer their clients option to host more than one web site even with three customers sharing the web server, not only that even the option to configure the software as per one’s need is also provided by these providers. For highly important web sites like e-commerce sites, dedicated web hosting is considered best. It is quite similar with dedicated web hosting, the main difference lies in the fact that in case of dedicated web hosting the web server computer belongs to the web-hosting provider and is only rented by the customer, however in case of co-locating web hosting the customer owns the web server computer. 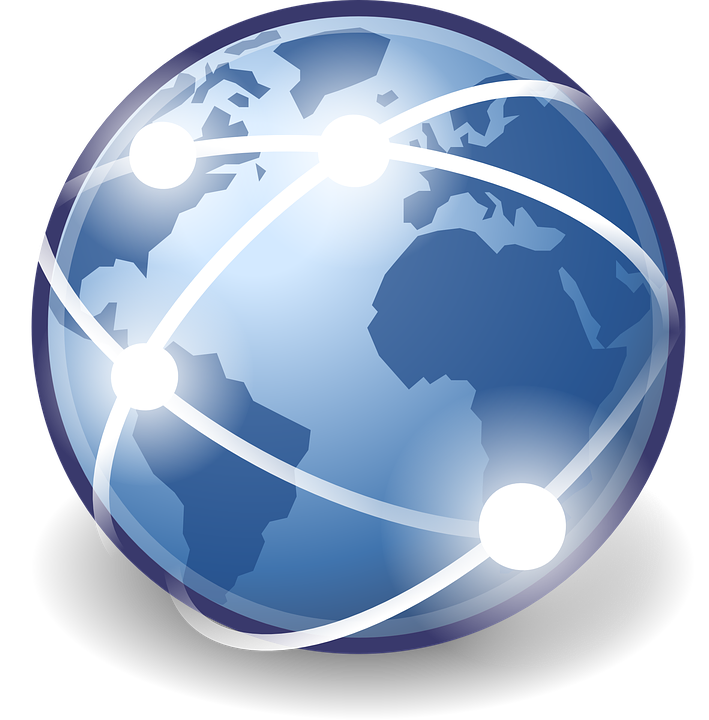 In case of co-location, the web-hosting provider only houses the web server computer and sells bandwidth to the customer. This provides the customer using co-locating web hosting full control of the web server combined with the security of the data center. Thus now after knowing all the different types of hosting one can easily determine the appropriate host provider as per requirement with best support and other essential features.